Package Weight(In LBS) 42.9 Lbs. 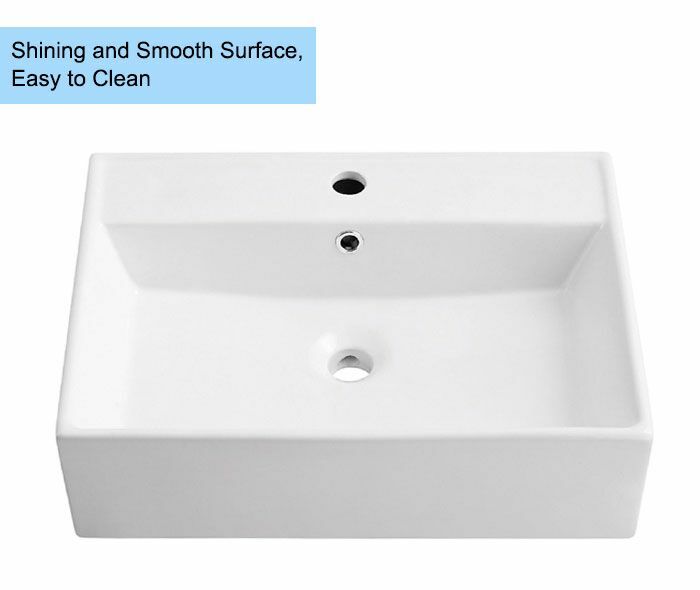 I got 2 of this sink in white color. Opened one to take a look and it looks very nice and modern. It is what I expected and the product is good value. 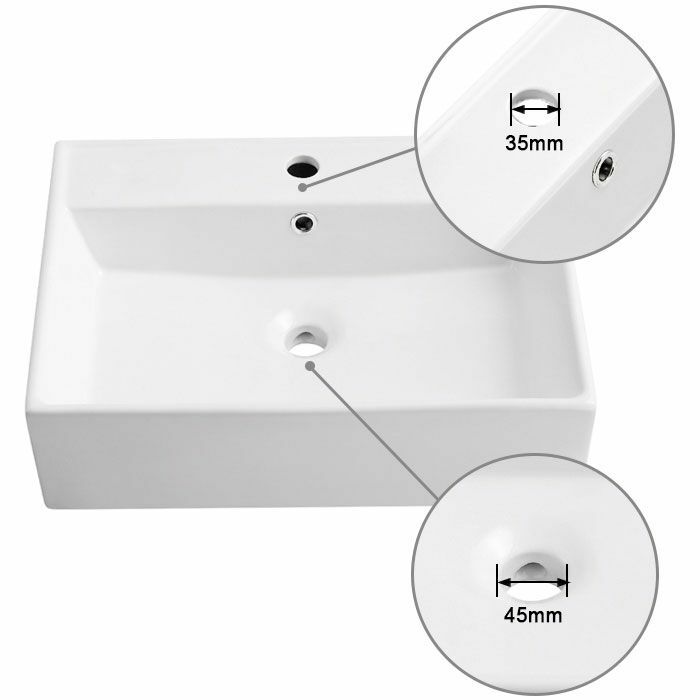 I've been Shopping around for a sink for some time and all were very expensive until I came upon this one. I got it and it's perfect! And half the price! Love it! We bought 2 sinks. They were an excellent choice for us and our project. The price and quality are outstanding. We highly recommend. 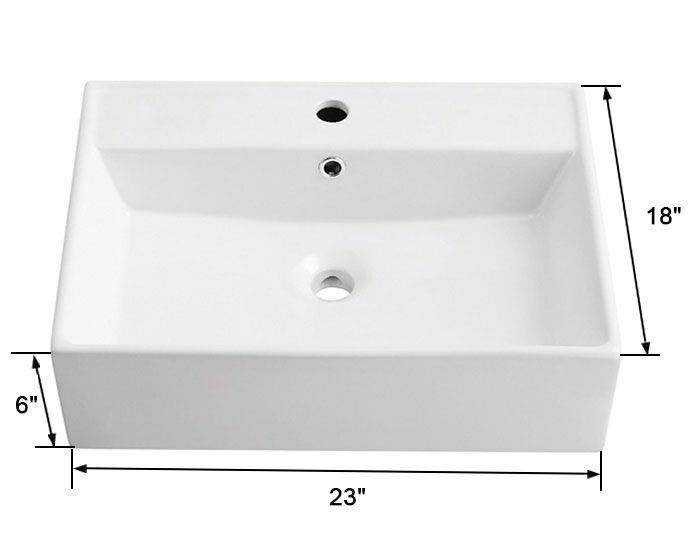 We have purchased two of these sinks for our bathrooms and couldn't be more thrilled. They are such amazing quality and they complete the look we were going for. 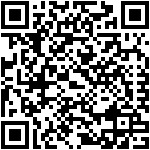 We have recommended to friends (who have also purchased). You will absolutely LOVE this sink. It arrives quickly, it is packaged fantastic and the install is super easy. 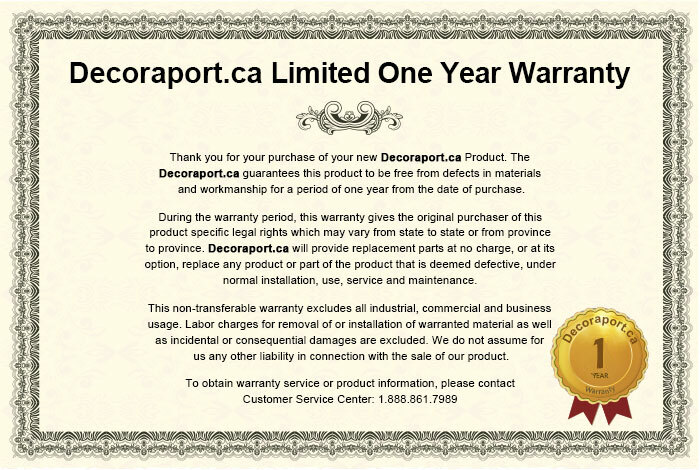 The faucets were also purchased from Decoraport.ca. Le délai de livraison indiqué était bien supérieur à la réalité, l'expédition à été très rapide et surtout très soignée. La vasque était bien calée.Je ne l'ai pas encore installée mais pour l'instant, après inspection elle semble impeccable et surtout très jolie. 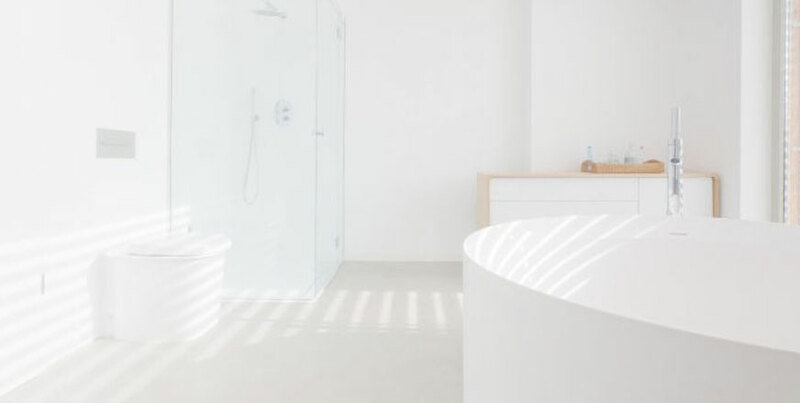 Ce lavabo correspond à nos attentes. Il est beau et pratique mais il manque un peu de finition sur la partie arrière qui pourrait être émaillée. Beautiful and fits perfectly in my bathroom. 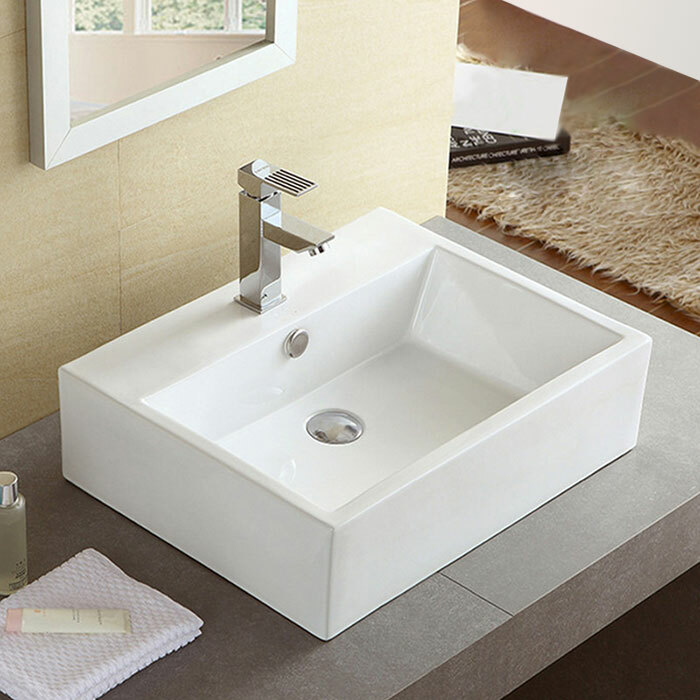 I have bought a lot of goods at Decoraport, this basin is awesome, i can't wait recommending to my friends.